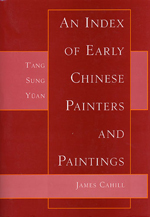 The most comprehensive English-language compilation on Chinese painters and their works from the late 6th through the mid-14th century. 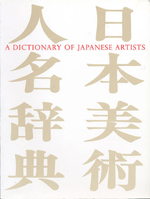 Designed for both layman and scholar, its simplified approach allows users to find and identify over 11,000 names of Japanese artists and craftspeople. 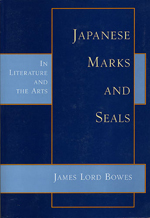 This extremely valuable reference work remains a fundamental resource for all students, scholars, connoisseurs, and collectors of Japanese art and literature. 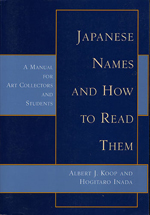 The pioneering work of Koop and Inada remains an important and fundamental reference for those wishing to master the pronunciation of Japanese names. 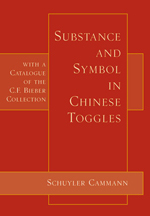 This detailed and scholarly work is the first in any Western language to discuss the Chinese toggles that preceded the more well-known Japanese belt ornaments known as netsuke. 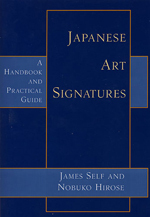 The pertinent facts related to approximately 3000 painters, printmakers, sculptors, potters, and lacquerware makers born before 1900 are concisely listed. 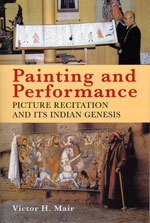 Traces the global development over a thousand years of a genre of popular Buddhist folk literature, pointing out its origins in India as a form of oral storytelling using painting as a visual aid, and showing how that form has influenced performance and literary traditions in India, Indonesia, Japan, Central Asia, the Near East, Italy, France, and Germany. 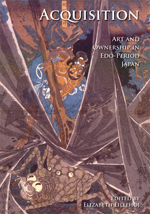 Considers how and why people bought, sold, donated, and received works of art in the Edo period (1600–1868), contributing to a fuller comprehension of the vital connections between Japanese art and its audiences. 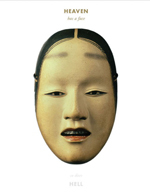 An extended treatise on the history of Noh and the evolution of its masks, showcasing in full color over 140 of the finest examples with detailed information on their creation, character, and significance, as well as photos of their backs showing inscriptions and artists’ signatures. 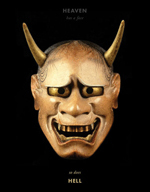 The first book in English to present a comprehensive history of Japanese theater, written by two Japanese authorities in the field and copiously illustrated with photographs of performances, costumes, masks, and implements. 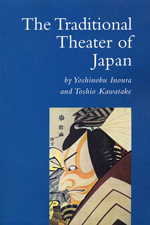 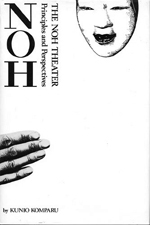 The first work in either English or Japanese to offer a comprehensive explanation and analysis of the principles of the Noh theater, painstakingly outlining both its technical principles and its philosophical perspectives.